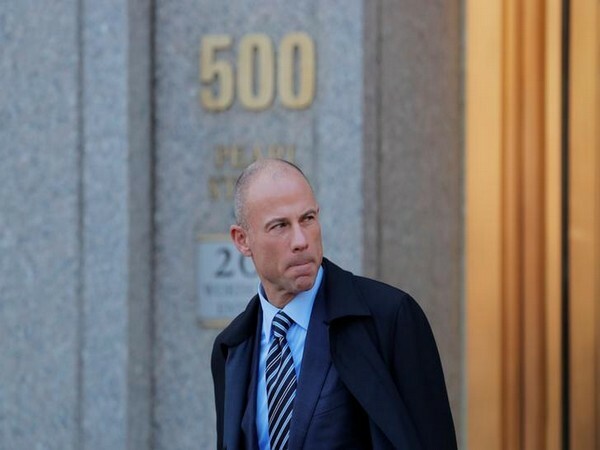 New York [USA], Mar 26 (ANI): Celebrity lawyer Michael Avenatti, who represented adult film actress Stormy Daniels in her lawsuit against US President Donald Trump, was on Monday evening (local time) released on a USD 300,000 bond, after he was arrested a few hours ago on charges of fraud. Washington [US], Mar 26 (ANI): Celebrity lawyer Michael Avenatti was arrested on Monday (local time) for allegedly extorting more than USD 20 million from Nike. Washington D.C. [USA], March 8 (ANI): United States President Donald Trump's former lawyer, Michael Cohen, is suing the Trump Organisation. Washington D.C. [USA], Feb 28 (ANI): Actress Stormy Daniels on Wednesday (local time) thanked US President Donald Trump's former attorney Michael Cohen for "having the courage" to "begin telling the truth". 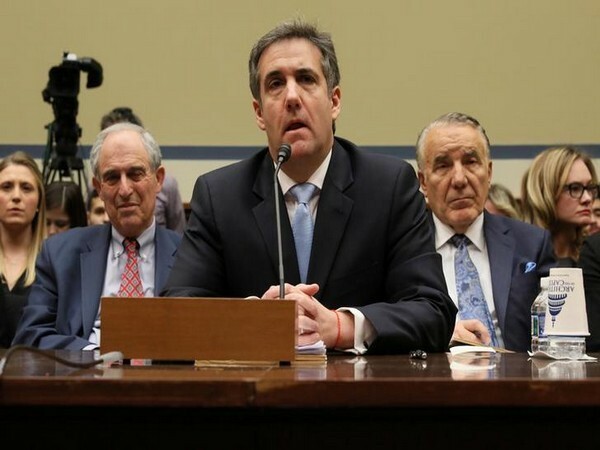 Washington D.C. [USA], Feb 28 (ANI): Speaking before the House Committee on Oversight and Reform, US President Donald Trump's former attorney Michael Cohen claimed that "there will never be a peaceful transition of power" if Trump loses the 2020 Presidential elections. Washington DC [USA], Dec 16 (ANI): United States President Donald Trump on Sunday called his former attorney Michael Cohen a "rat" while lashing out at the Federal Bureau of Investigation (FBI) for raiding the latter's office, thereby causing the 52-year-old lawyer to turn against him. Washington D.C. [USA], Dec 14 (ANI): United States President Donald Trump said he made a "mistake" by hiring Michael Cohen, who was sentenced to three years in prison by a New York federal judge over charges of tax evasion and campaign-finance violations. New York [USA], Dec 13 (ANI): Michael Cohen, the former attorney of United States President Donald Trump on Wednesday was sentenced to three years in prison for a series of federal crimes he committed while working for the US President. Washington DC [USA], Dec 12 (ANI): A US judge on Tuesday ordered adult film star, Stormy Daniels, to pay USD 294,000 to President Donald Trump as legal fees in her defamation case against the US President, which was dismissed two months ago. Washington D.C. [USA], Dec 11 (ANI): United Stated President Donald Trump is worried about the "real possibility" of impeachment when the Democrats take over the House, revealed a source close to President, reported CNN. Washington DC [USA], Dec 9 (ANI): United States President Donald Trump on Saturday reiterated his stand over the wrapping up of special counsel Robert Mueller's investigation on alleged Russian meddling in the 2016 presidential election as there was "no collusion".